We provide comprehensive, hassle-free maintenance packages that are customized to your landscape and lifestyle needs. Our maintenance department continues to grow year after year because of our core philosophies and workmanship. All our service crews are accompanied by a registered horticulturalist or higher. Our team arrives with a fully loaded service truck and trailer prepared to tackle anything mother nature throws at your landscape. You can relax and enjoy your landscape the way it was designed knowing our team is in charge. 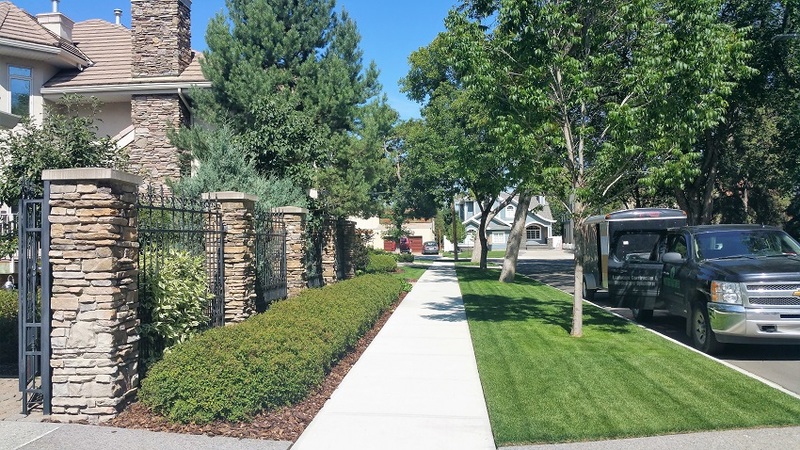 Whether it is a residential or commercial property, it is important to maintain the landscape and grounds. Our experienced and educated team will bring their passion to maintaining your property.